Move over, SMOK! SMOK tanks — and their many heating wires — are famous throughout the world for their extreme vapor production, but it appears that their reign has finally come to an end. 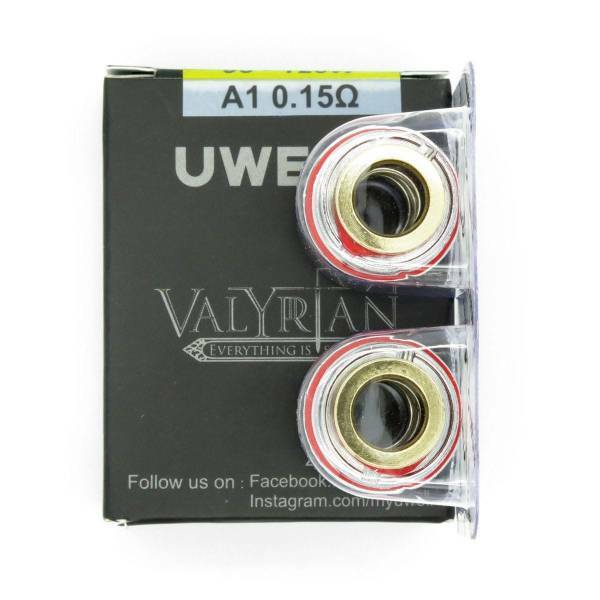 The Uwell Valyrian has proven incredibly popular since its release, and many reviewers have jumped on the bandwagon and named it the best sub-ohm tank of 2018. Somehow, this incredible little tank manages to produce just as much vapor as much larger tanks while using less e-liquid and providing a more focused flavor. Uwell Valyrian coils come just two to a pack, though, so finding them at an affordable price can be difficult. Here at Vapors Planet, we’ll help you out — all orders from this website ship for free! As always, we guarantee that every coil purchased here is authentic and has a valid authenticity code. 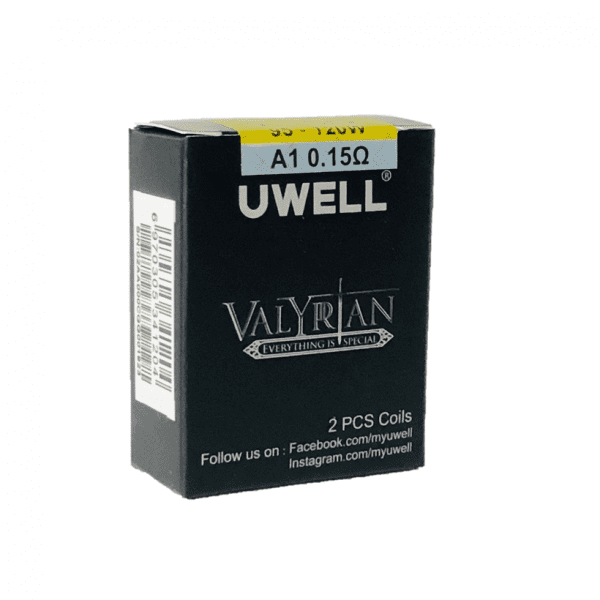 What’s Special About the Uwell Valyrian? Huge vapor: The Uwell Valyrian competes head-on with monster tanks like the SMOK TFV12 Cloud Beast King in terms of vapor production — and many people find that the Valyrian has even better flavor. It’s been called the best sub-ohm tank of 2018 by many reviewers. 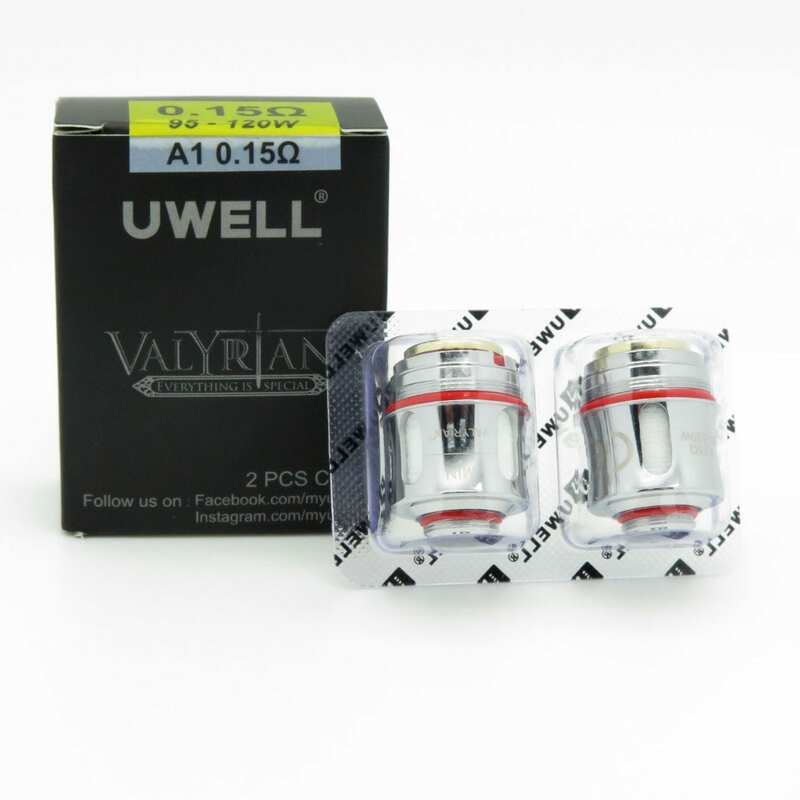 Tapered mouthpiece: If you’re tired of using tanks with wide mouthpieces that don’t fit comfortably in the mouth, you’ll love the slightly smaller mouthpiece of the Uwell Valyrian. The mouthpiece also helps to deliver a bolder, more focused flavor. 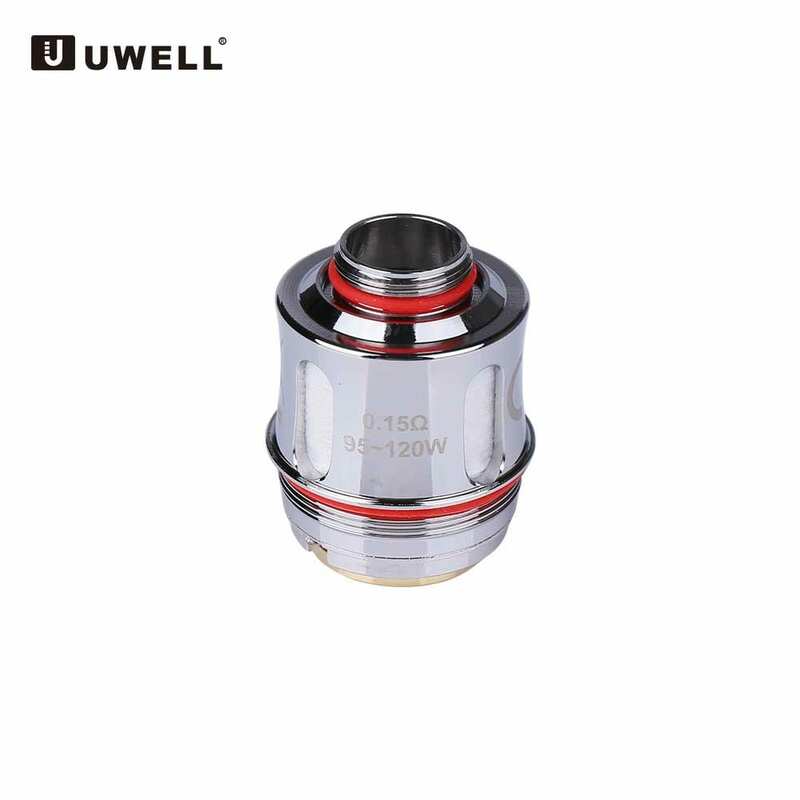 Top fill design: Press a button at the top of the Uwell Valyrian to flip open the cap and expose the tank’s two filling holes. 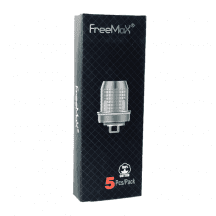 No need to remove the tank from your mod or unscrew the hardware for filling! 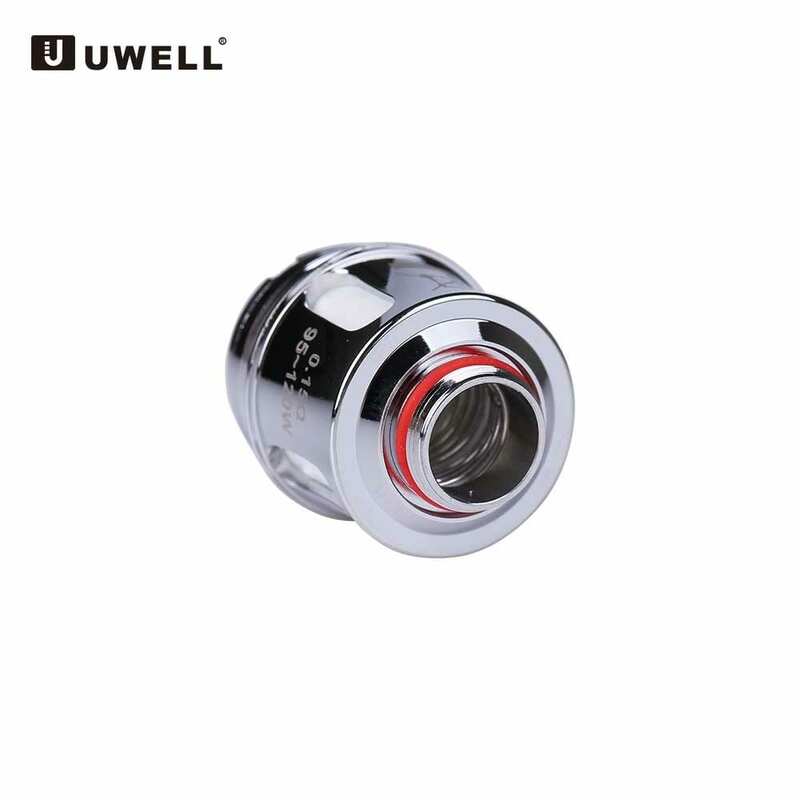 Bulb glass available: Expand the capacity of the Uwell Valyrian by installing the optional bulb glass tube. 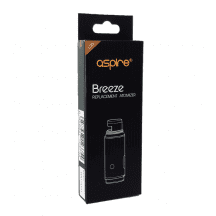 The tube increases the tank’s capacity by 40 percent, expanding the e-liquid storage from 5 ml to 8 ml. 0.15-ohm coil: Suggested operating range of 95-120 watts. Quad-coil design with kanthal wire.